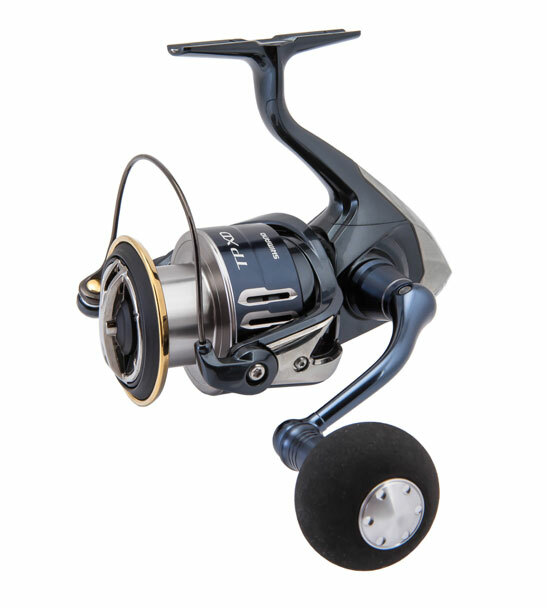 In Shimano's pursuit of the ultimate in durability and performance, the Twin Power XD has been born and set a new benchmark for saltwater spinning reels. 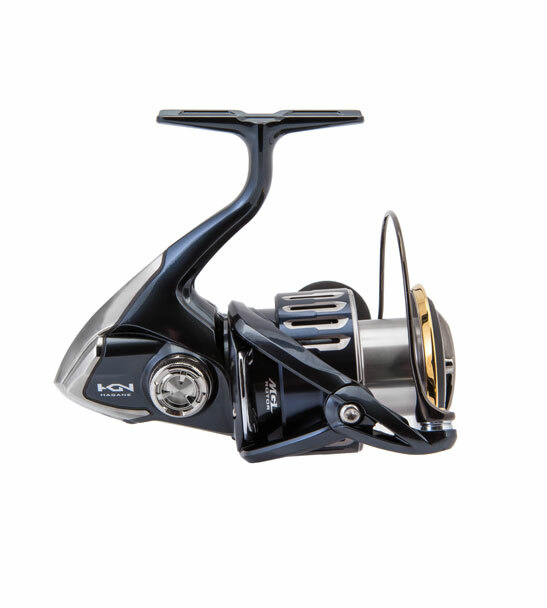 The battle tested cold forged Hagane Gear has received a significant upgrade through advancements in Shimano's high precision technology, resulting in a strength rating that is comparable to one size larger in the previous model. 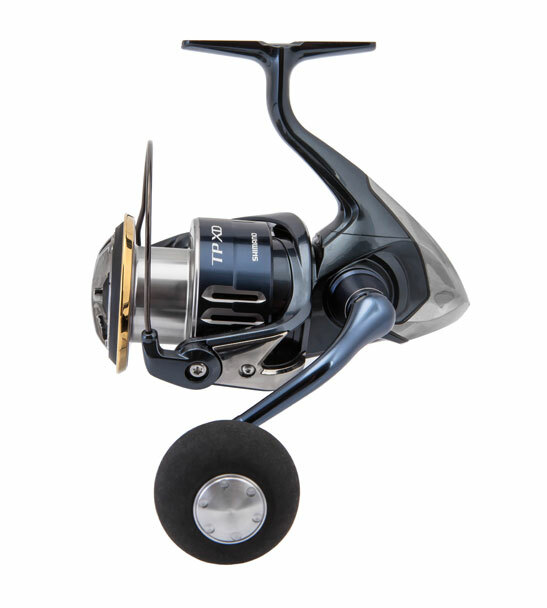 Additionally, X-Ship provides vital pinion and drive gear support, ensuring optimum arrangement for ultra-light smooth reeling. 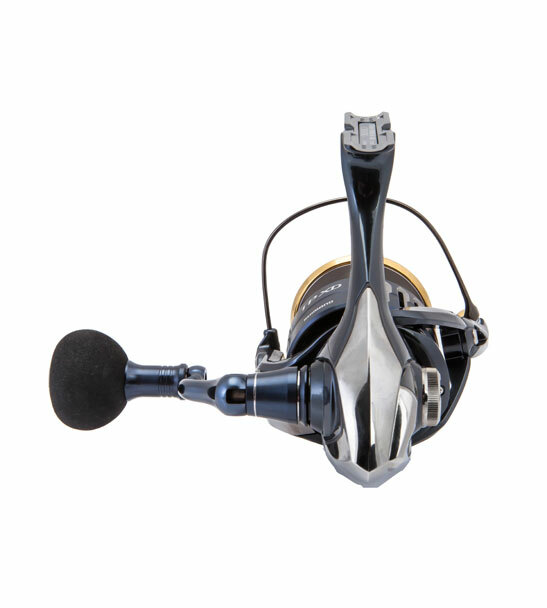 To further protect the engagement of the XD's internals, the Hagane Body acts as a rigid aluminum armor that firmly suppresses any distortion and twisting when under load. 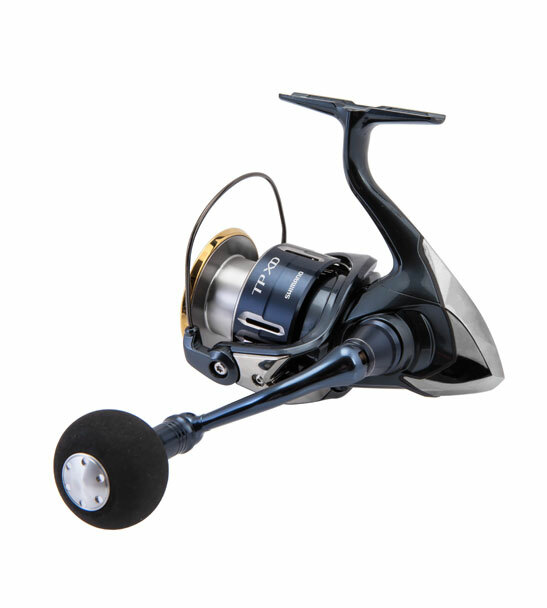 To oppose unwanted saltwater intrusion, X Protect provides the Twin Power XD with Shimano's highest degree of protection. 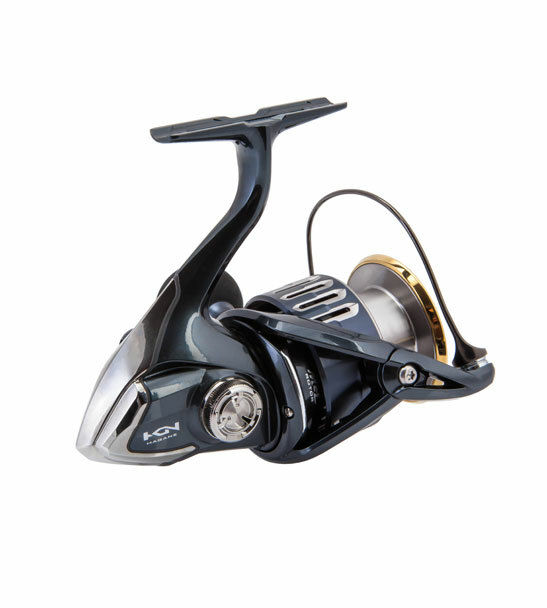 Developed specially for the XD series, X Protect leverages a waterproof labyrinth structure on top of the anti-reverse bearing which blocks any internal saltwater entry into the body. 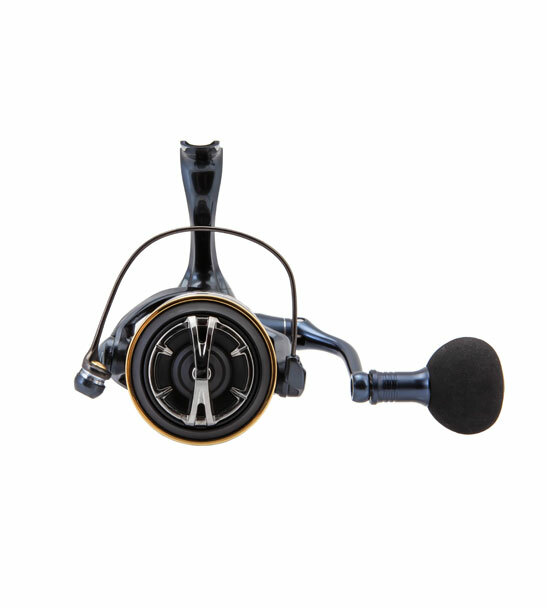 This is also combined with a new water repellent treatment that is applied to the body, line rollers and roller clutch, making the reel ideal for saltwater applications.